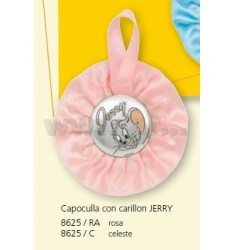 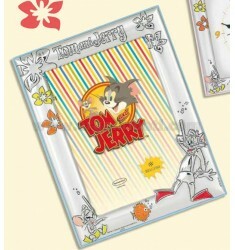 Tom & Jerry - Argenti Batì s.r.l. 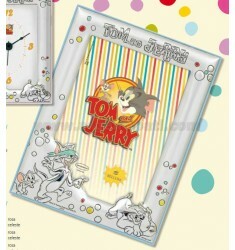 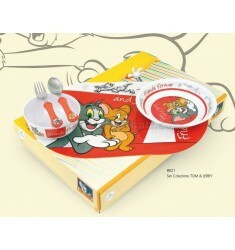 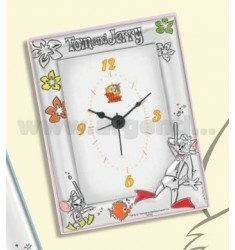 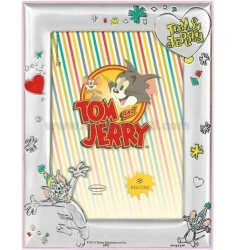 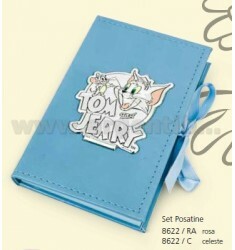 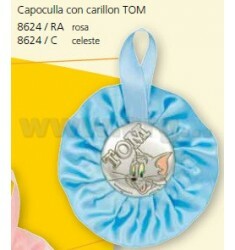 PORTAFOTO 6X9 FESTA TOM & JERRY R/LEGNO CEL. 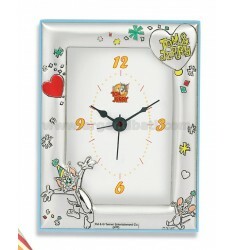 OROLOGIO 6X9 FESTA T&J R/LEGNO CEL. 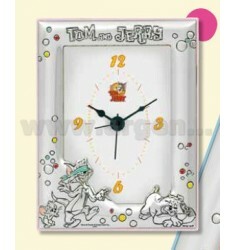 OROLOGIO 6X9 MARE T&J R/LEGNO CEL.